Chrome OS brings security, Android brings the apps. Google wants running Android apps on a Chromebook to feel natural, and to do that, it needs to convert someone like me—someone who’s consciously avoided Android’s legendary malware problems. The better fit for me has been the serenity of Chrome OS, with its regular updates, innate security, and easy recovery tools. That’s why I tote my Chromebook everywhere. Android apps are coming to Chromebooks this year, though, and the truth is, they need each other. 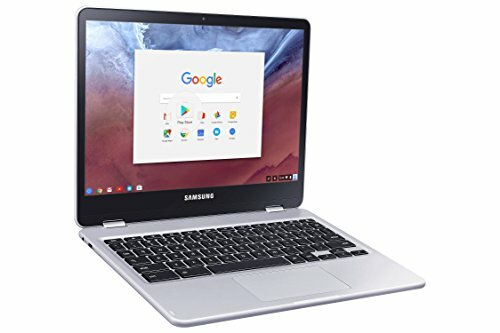 Chromebooks have had mainstream and vertical success (especially in schools), but with few native apps they’re stuck in browser-land. Meanwhile, Android is straining to escape the confines of mobile devices (the few PC-sized Android devices haven’t taken off). Putting Android apps on a Chromebook could be the best of both worlds, and Google is working hard to ensure that by taking steps to clean up its app store and encourage support for bigger screens. My mission was to see how this melding of ecosystems would feel for a daily Chromebook user. 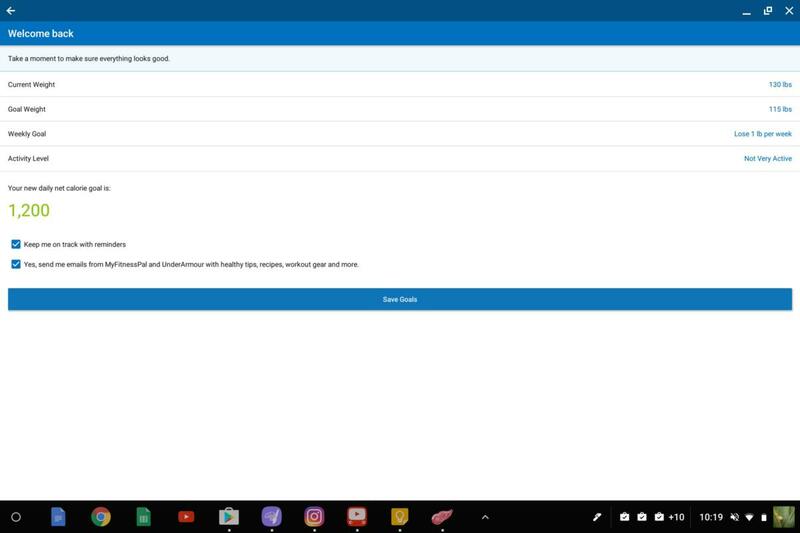 Just remember that Android app support is still in beta on Chrome OS, and even the Samsung Chromebook Pro I used is a prototype (due to ship in late April for $549). Things will likely change—but this is a first taste of an expanding world. 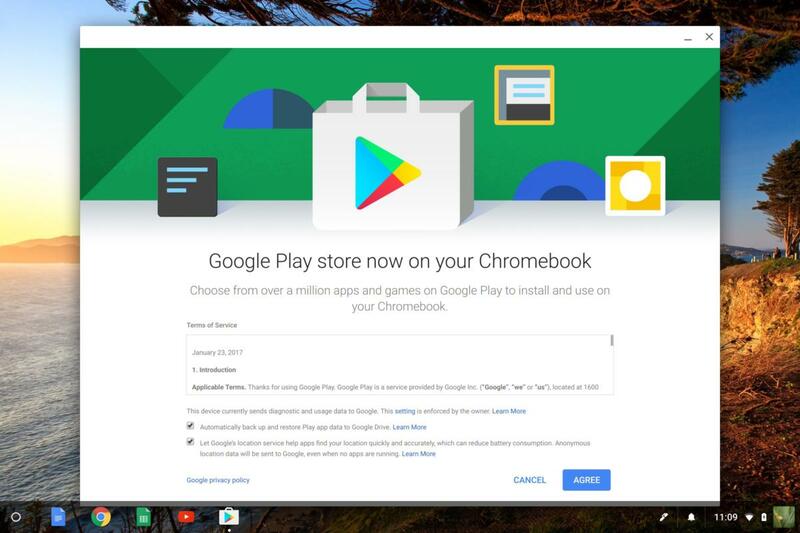 Google’s Play Store is ready to embrace Chromebook users, who will suddenly have access to millions of apps. 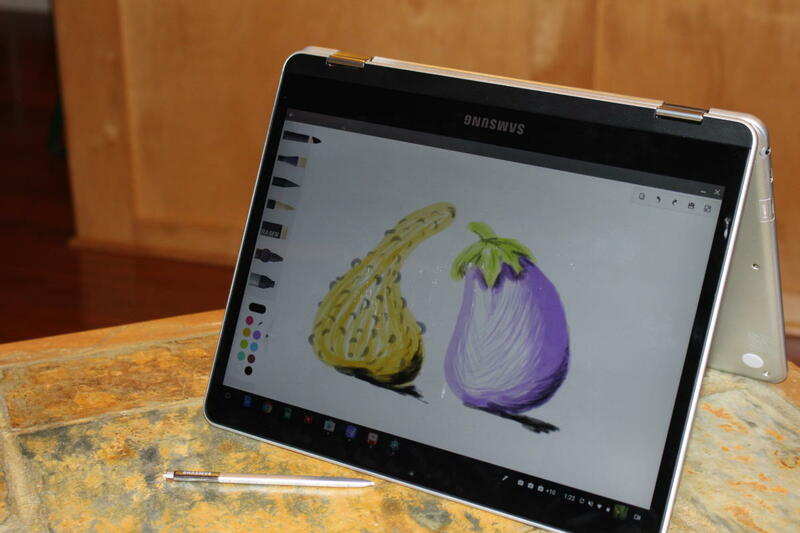 The Samsung Chromebook Pro offers a first for Chromebooks: an integrated stylus for writing and drawing on a touchscreen. I loved this on Lenovo’s Yoga Book (which has an Android cousin) and expect to feel the same about it on Chrome—and oh yeah, Android. The stylus needs no batteries. It slips into a spring-loaded bay and can juggle functions like laser pointer and text selection via its own menu in Chrome’s app tray. It's very small and skinny, though, which means it's better suited for jotting notes than penning your next Medium post. The Chromebook Pro has a 360-degree hinge, so I can flip it around and suddenly have a Chrome tablet. The hard keyboard disables itself once the hinge exceeds 180 degrees, and an onscreen keyboard pops up when needed. Instagram’s Android app is designed for phones. On a Chromebook, it sticks with a smartphone-sized window. Despite my professed need for safety, the first thing I did was strike out on my own. Google provided a list of apps we could try, but it lacked the one I really wanted: Instagram. I went to the Google Play Store (after going through a few signup steps), found the app, and installed it. 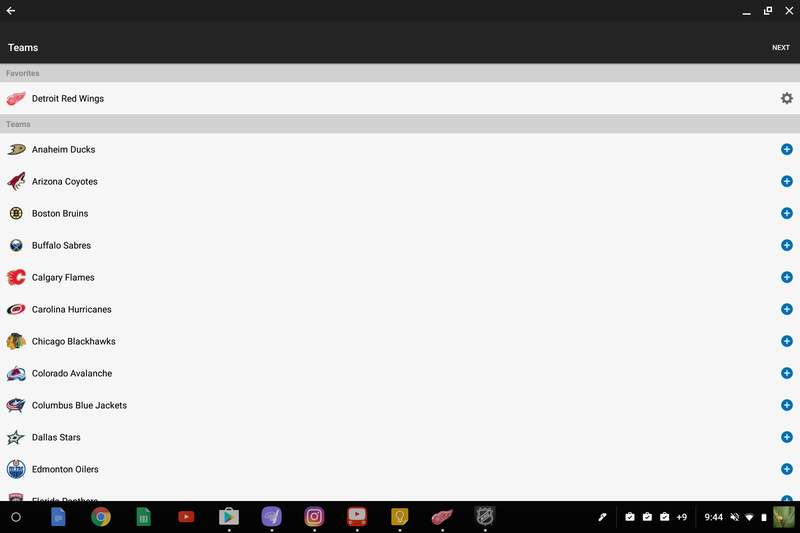 All apps are accessible through Chrome’s App Launcher. Active apps’ icons sit on the App Shelf that runs along the bottom of the Chromebook’s display. 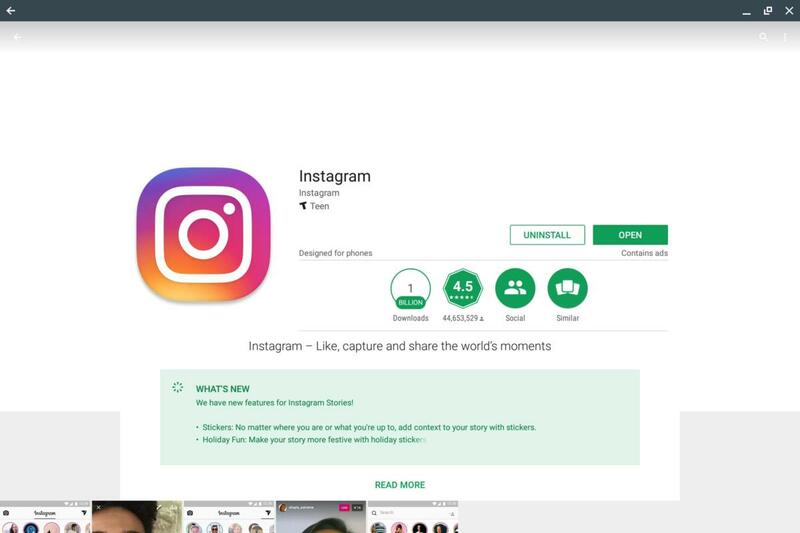 Chromebooks will be able to run any Android app, but some apps, like Instagram currently, will say “Designed for phones” on the app’s download screen. That means when you launch it, it may look like a smartphone-sized window on your Chrome desktop. 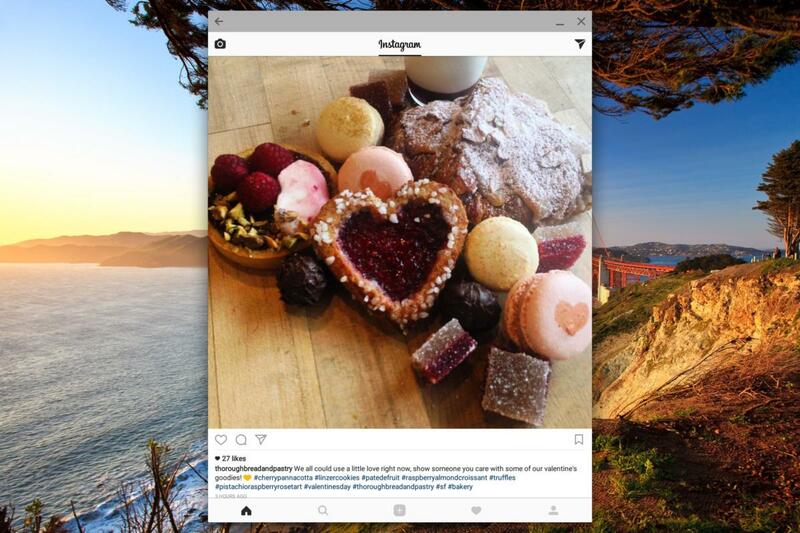 Instagram’s Android app stays smartphone-sized on a Chromebook display, but such a visual app deserves more space. Instagram worked fine. I could scroll with my finger, the stylus, or the trackpad (though the app seemed more finicky about the latter method), use the app controls, and even take a photo with the Chromebook Pro’s integrated camera. I wish I could have expanded this richly visual app to fill my display. Not all Android apps stretch well onto a wider screen, as this NHL app for the Detroit Red Wings shows. UnderArmour’s MyFitnessPal app overextends itself when viewed on a Chromebook. ...or this UnderArmour fitness app here. Using either app on a Chromebook feels like watching a tennis game. I kept downloading. Here’s another thing to keep in mind: Apps take up space—especially games—and some Chromebooks skimp on storage. The Chromebook Pro's 32GB is less than most people get on their smartphones. Don’t go crazy if you don’t have the capacity. 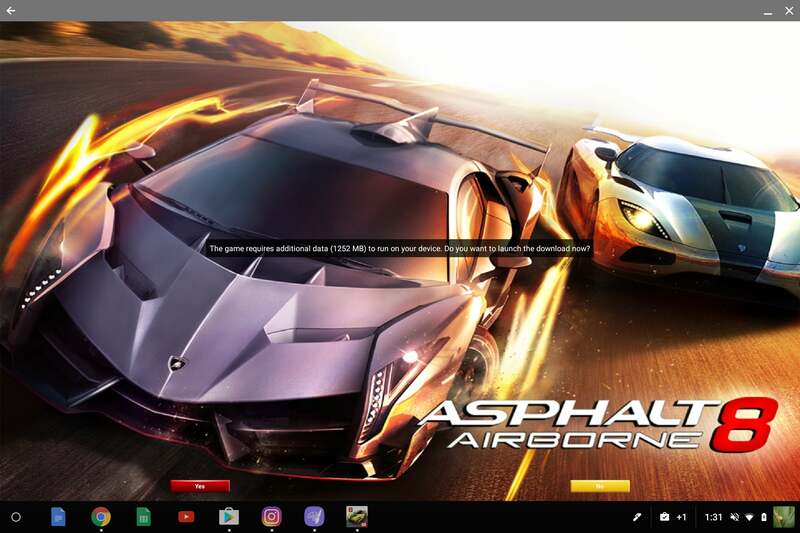 The Asphalt 8 Android game requires over 1GB of storage space, which could tax some Chromebooks’ skimpy storage. Turning to the apps that were ready for Chrome-time, I started with Asphalt 8, an Android racing game. It took up 1GB of internal storage (gulp). It ran full-screen and worked best in tablet mode, so I could hold the Chromebook Pro as if it were a steering wheel (it has an accelerometer and gyroscope), and tap one side of the screen for brakes, the other for speed. I wrecked my car a zillion times as I careened around the game’s environment—I can't blame that all on the occasional hiccup in the game. This is why people use game controllers or a keyboard and mouse. At least I confirmed you can play an Android game on Chrome. Next up was ArtCanvas, a drawing app. Although it said it was designed for phones, it looked normal on my Chromebook. I love to draw and was eager to see what the Chromebook Pro’s stylus could do. Samsung said it had designed the stylus experience to feel somewhat like pen on paper instead of point on glass. It still felt pretty slippery, but more notably, its pressure sensitivity seemed limited. Pressing harder gave a thicker line, while a lighter touch would give me a thinner one. If I wanted a darker color, I’d have to add layers by going over an area repeatedly. I also tried my finger, which gave me a finger-width line in most cases—and as with the stylus, minimal pressure response. With everything still in beta, I’m not making any declarations here, merely suggesting the stylus might need further refinement. 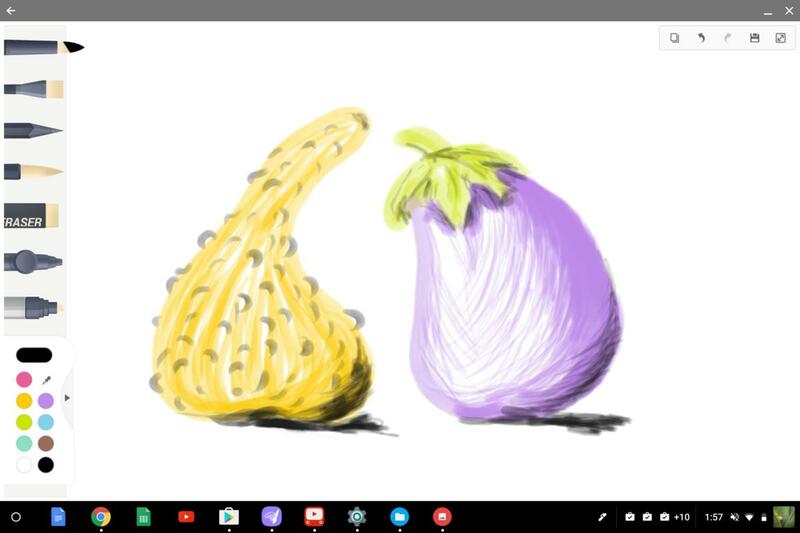 The ArtCanvas Android app lets you try the new stylus capabilities on the Samsung Chromebook Pro. The stylus excelled at taking notes, though. As much as I treasure real keyboards, sometimes it’s just easier to write than to type, especially if you’re squished into a commuter train or trying to be unobtrusive at a meeting. I used Google Keep to write and store notes—not surprisingly, the beta Chrome OS made this very easy to do. The stylus worked well as a simple pen, and Google Keep did a decent job of interpreting my scrawl and turning it into type. The key takeaway: The Chromebook Pro (and its lower-end cousin, the Chromebook Plus) show how Chrome can evolve by following the pen-enabled Windows toward more intuitive input methods. That leaves just one platform—MacOS—stubbornly resisting putting pen to PC. There was a time when merging Android and Chrome seemed crazy. Yet here we are now, poised to throw open the borders and let Android apps pass freely. After my brief encounter, I can say Android apps on Chrome feel reasonably comfortable (if sometimes odd), and they’re probably safer—at least for now. Android apps may open a lot of opportunities for Chromebooks, but they could also attract bad actors to this fairly pristine platform. We might yearn for the good old days, when only novices and schoolkids cared about Chromebooks. We can look forward to a slew of new Android-friendly hardware in the coming months. Apparently Google will also try to bring along as many older Chromebooks as it can, though all bets are off for those five years and older. I'm definitely holding onto Instagram and look forward to seeing how it and other Android apps migrate to Chrome.